Spring break seems pretty lame when suntans and bathing suits insult your beard and flannel sensibilities. Fortunately, you don’t have to spend your week off in an MTV movie nightmare. Skip the beach and spend your break sipping microbrews, buying vintage books and checking out street art. 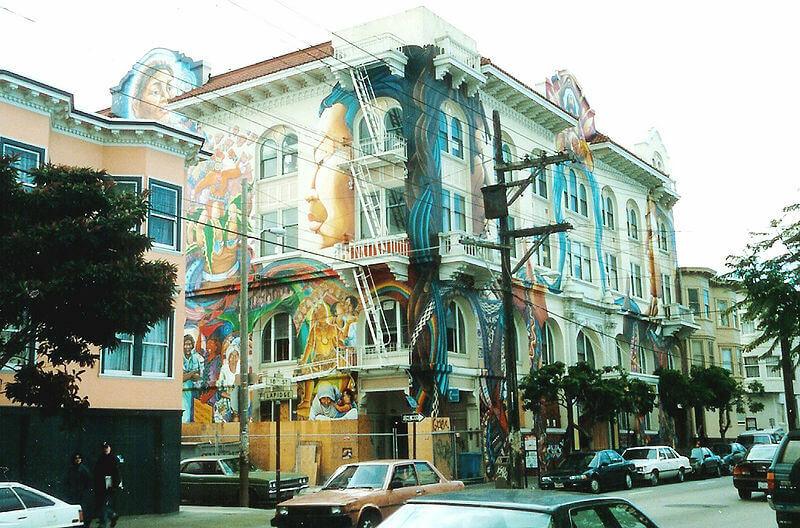 Take a look at College Magazine’s top hipster destinations. 10. H Street Corridor, Washington D.C. The DC neighborhood gives politicians the perfect escape from suit and tie formality for a few hours. Recently revitalized warehouses now host art galleries, performance spaces, rock venues and burlesque shows. 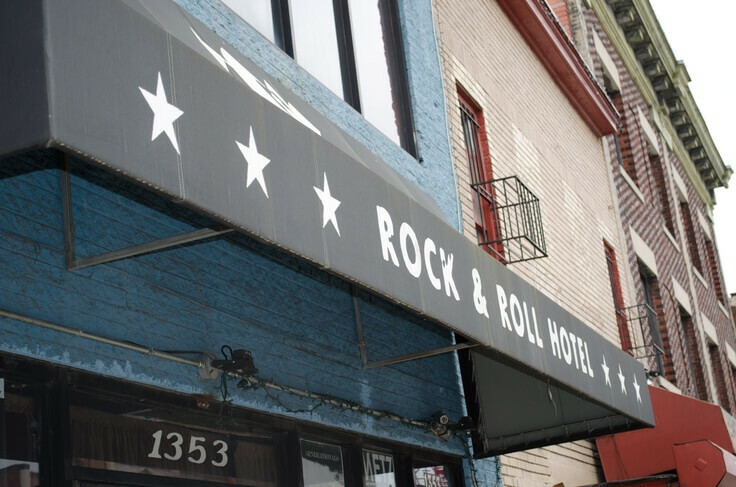 Locale concert venue The Rock and Roll Hotel showcases bands before they sell out stadiums and hosts a spelling bee that requires drinking between rounds. Hope you can spell hipsteresque. 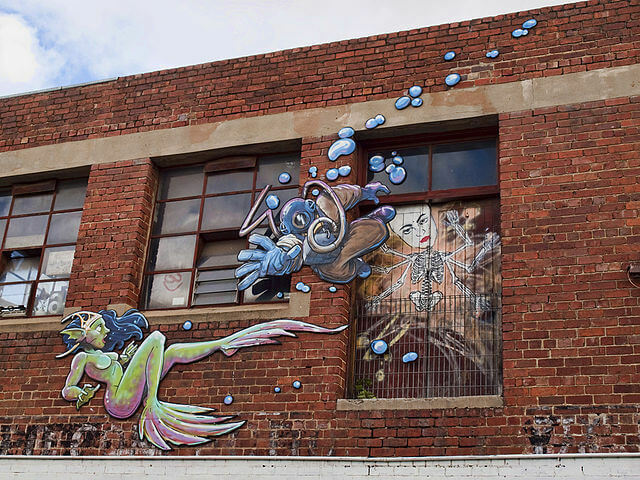 On top of street art, Bohemian Fitzroy combines two of the great hipster loves, vintage shopping and eating breakfast and lunch simultaneously. The neighborhood is known for its all-day brunch spots, record shops and used bookstores. Maybe you’ll finally find that first edition Kerouac if you head down under. You can’t beat a locale with a little history. Take a bike ride where the Berlin Wall once stood or head to the East Side Gallery and check out a huge collection of Cold War art. 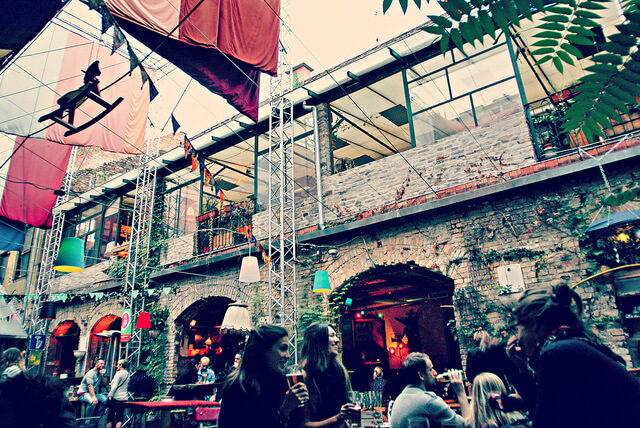 When you’re done with the culture, peruse the numerous vintage clothing stores or check out the incredible nightlife. If clubs spilling into the streets and canals weren’t enough, some bars like Chalet are so under-hyped that they seem hidden in plain site. Who needs neon signs when you can go to a bar that you have to find first? I know, a little too close to the typical break, but this Miami neighbor is loaded with artistic work more impressive than a good spray tan. More than 70 art galleries occupy former abandoned warehouses. You don’t even have to head indoors for the scenery. 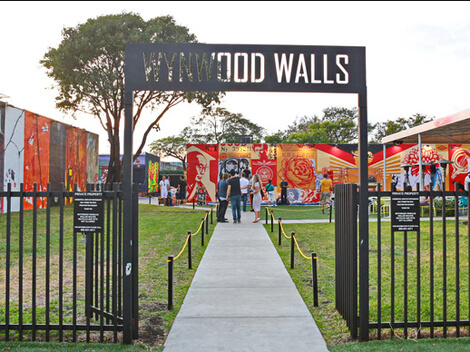 The town holds an art walk, allowing visitors to check out street art, graffiti and the largest collection of permanent wall murals, Wynwood Walls. You can’t beat a little sidewalk chalk. Paris isn’t only for Prada and preppies. 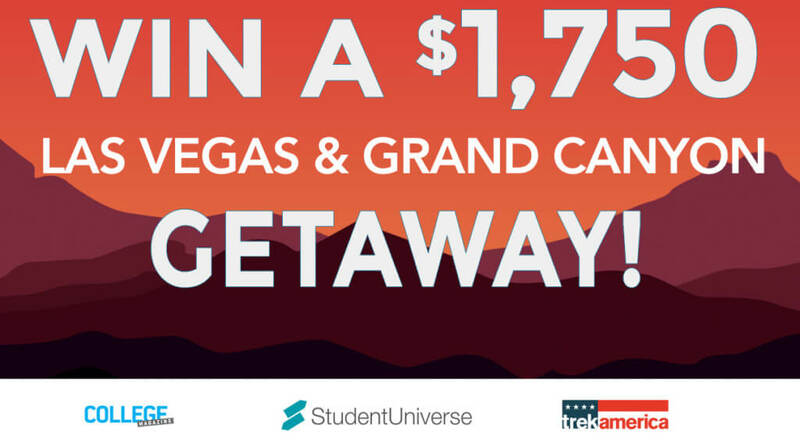 The area provides the perfect getaway from more tourist-ridden spots (cool, you took a selfie with the Eiffel tower). 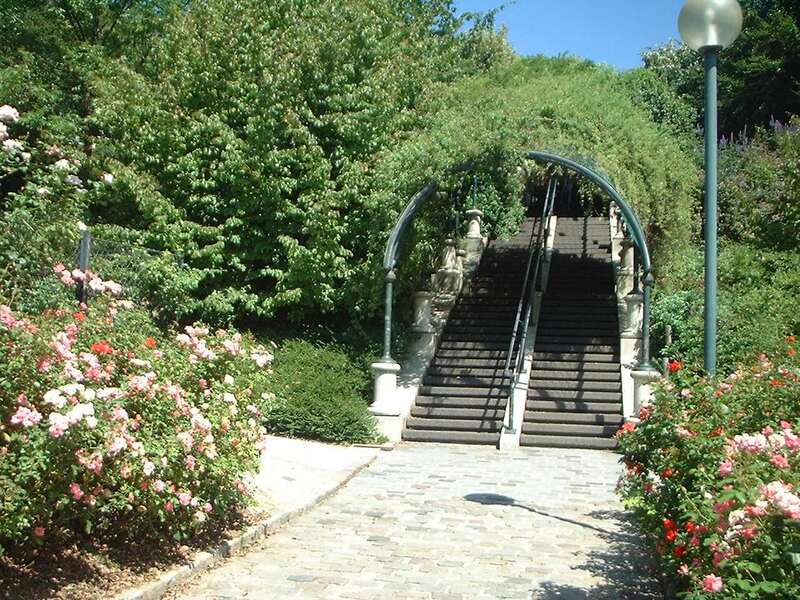 Take in the skyline via park trails and then grab yourself a croissant at a local café before heading to the numerous galleries and studio spaces. 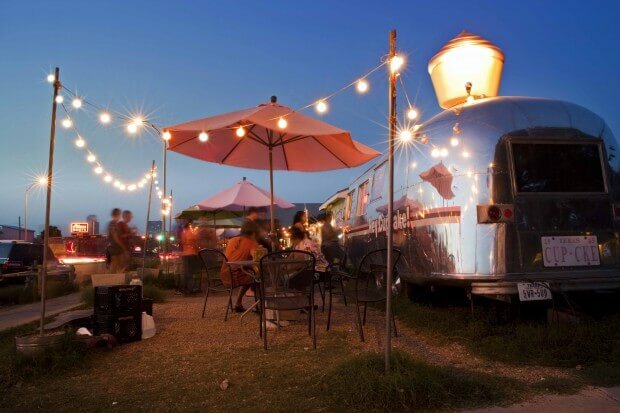 With more than 18 food trucks for every 100,000 people, you’ll never have to find a McDonald’s for cheap food. You can hardly leave a bar or club without walking into a four-star taco stand. What better complements your beer than a meatless burrito? If you didn’t fill your belly the night before, the Hope Farmer’s Market will send you home with a bag of co-op grown produce and vintage jewelry. You don’t have to hang out with your cousin’s frat on Bourbon Street. 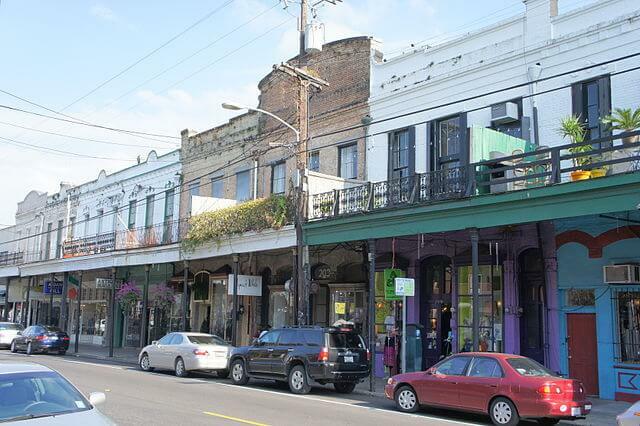 Known as New Orleans art district, the area is loaded with galleries and museums, including the Contemporary Arts Center. When you have your culture needs satisfied, munch on goods from a farmer’s market or splurge on a meal at Emeril’s original restaurant. You can’t beat the most hipster neighborhood in a city full of hipsters. Stick it to Jimmy Buffet and sip margaritas out of Mason jars at Tenalicious, or hit up the food trucks and coffeehouses. If you’re tired of the current Hollywood prototype, head over to Dolores Park or the Roxie Theatre for screenings of indie cult classics. What better way to spend spring break than a little film noir? A little further off the beaten trail, the area is loaded with historical landmarks and museums. When you’re not burying yourself in Kosher street foods, you won’t find a cooler nightlife. The area is known for its “ruin bars.” Decrepit old buildings and previously unused outdoor spaces have been turned into party hotspots. Oh, yeah and the beer is cheap. 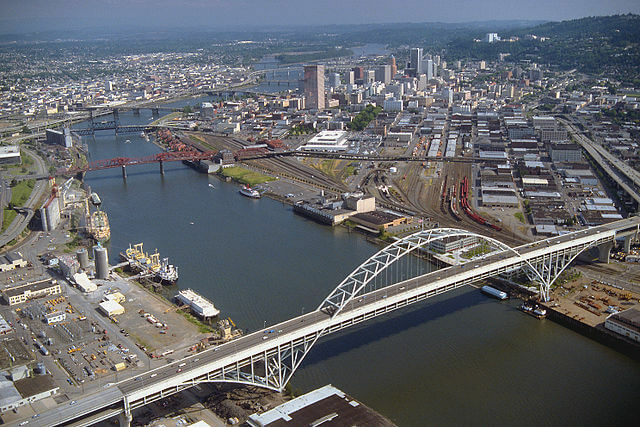 Portlandia certainly didn’t lie; the city should include hipster in its brochure. With repurposed warehouses never far from sight, the neighborhood is known for cycling, coffee and craft beer. Street artists and galleries work late on the first Thursday of every month as part of the city’s Gallery Walks. But you won’t miss the art if last night’s microbrew kept you in bed.